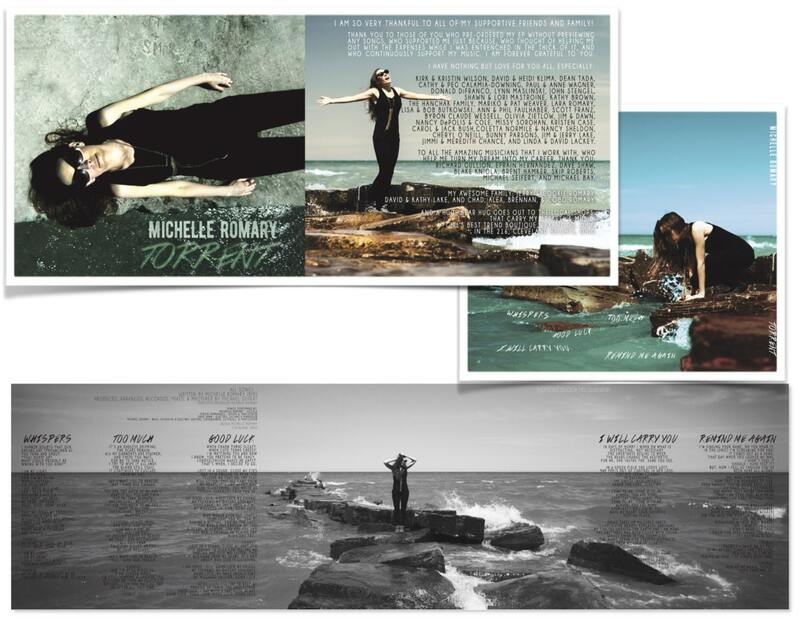 This listing is for a Physical CD of Michelle's EP, "Torrent," released May 2016. 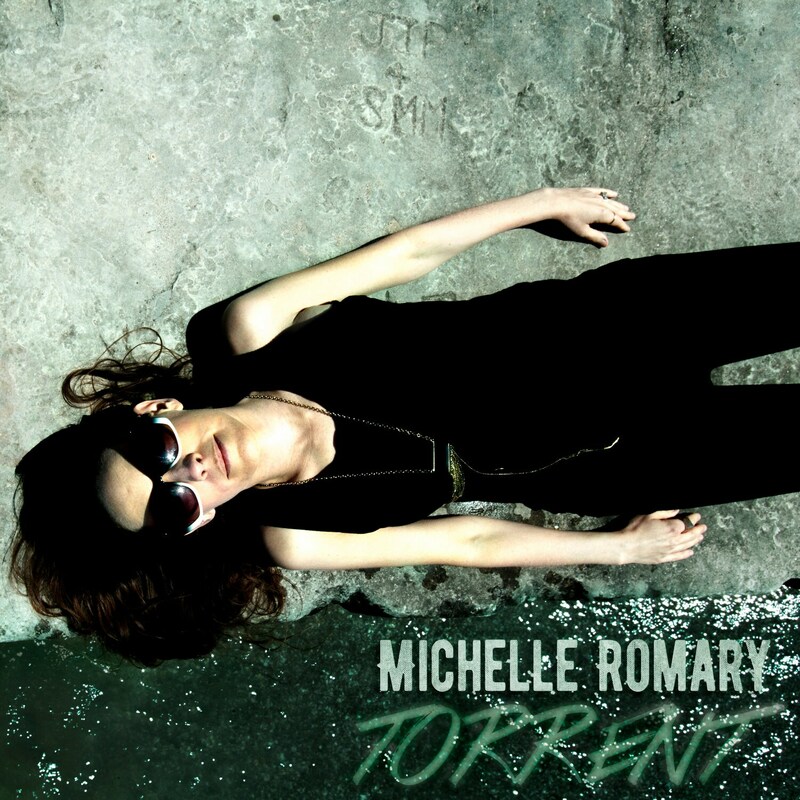 Michelle Romary is a Cleveland based singer, songwriter, and recording artist with 2 new EPs released this past year. Described by Cleveland Scene Magazine as having "...incredible songwriting ability and amazing vocals..." her recent EP, Torrent, was released in May 2016 following her solo debut pop/rock EP, "Floating Shift," released on October 16, 2015. Both EPs were written by Michelle, and arranged, recorded, mixed, produced, and mastered by Michael Seifert, a multi-platinum award winning music producer, writer, arranger and recording engineer based in Cleveland, Ohio. She is a pop/rock songwriter focusing on her passion for writing meaningful, honest lyrics, and singing a unique melody accompanied by music that touches your soul. She carries her passion and energy with her on stage at every performance, and surrounds herself with an excellent ensemble of talented musicians who make up her 5-piece band. Her televised performances; features in regional & local magazines; airplay on national & local radio shows; podcasts; and hefty live performance schedule of over 100 shows a year continues to contribute to her popularity throughout Ohio and beyond. This is a 6 panel Eco Wallet layout complete with lyrics and CD in a pocket. For those of you who are interested, no plastic wrap, no plastic jewel case, no plastic cd holder inside; and when I ship I use 100% recycled paperboard or 100% recycled poly mailers from EcoEnclose (both are reusable & recyclable), because I care, a lot.